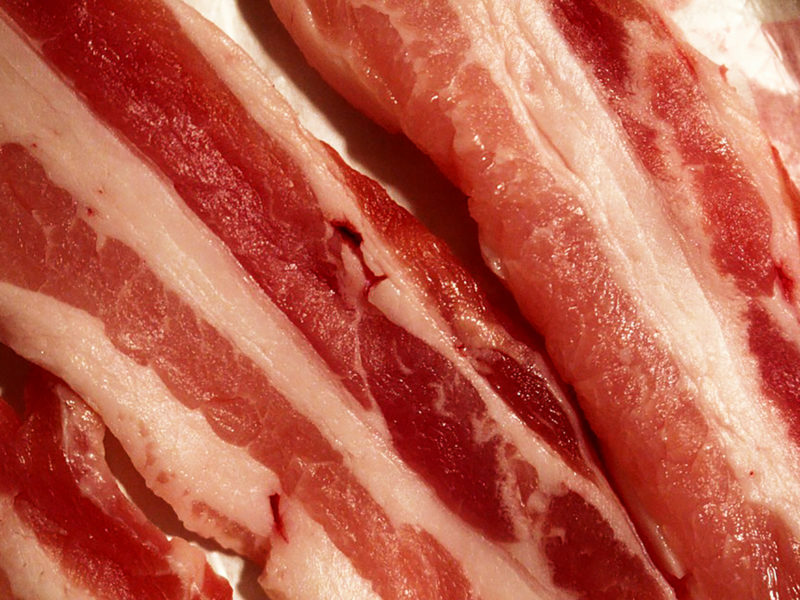 Bacon is one of the ultimately-loved Paleo foods. It is generally prepared from the fatback, the sides, or the belly of the pig. These cuts are then cured using salt, either in a brine (with water) or via dry packing. Then, the fresh bacon is dried for weeks or months, and the final product may be boiled or smoked before becoming available for purchase. When it comes to nutrition, bacon is… really a bit more about feeding the soul. Kidding! But, when it comes to the nutrients in bacon, the majority of what we’re getting is a balance of protein and fat that depends on the source and its processing. When it comes to bacon, I always opt for pastured pork so that I know the fat is more likely to be rich in fat-soluble vitamins, especially vitamin D.
There are a lot of ways you can eat bacon. I have personally posted tons of recipes that include bacon on my blog, but my newest obsession are the totally-convenient EPIC bacon bits! I’ve started to include them in recipes as well as adding them to the food I cook at home (and everyone in the family just loves them!! ).